- WELCOME TO THE FORUMS - PLEASE READ! 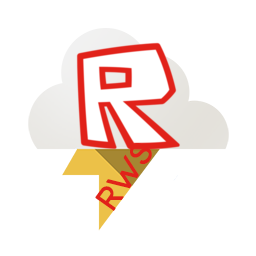 Welcome to the RWS Forums! Have fun, and beware of the rules! > This is just links that are rude, not allowed in general or are false links. * Try not to link a model page, just link a picture in your topic or a pasteboard photo, etc. * In the OFF TOPIC section, do not talk about rude/profane stuff please. * Try not to copy+paste any NWS warnings.. Please. Things you CAN do but normally are not allowed on ROBLOX, etc. * You CAN post links, just make sure its legit! * Talk about anything! Just make sure its in Off Topic! * Any Suggestions? Contact KYLEZ and I can add it! RULES MAY CHANGE AT ANY TIME. PLEASE BE AWARE.